Click graphic above to veiw photo gallery! We had a wonderful celebration event the evening of 2/3/16 to celebrate the Chargers that were committing to play college soccer. It was great to honor these student athletes and their families as all of their hard work is paying off for them. See list below. 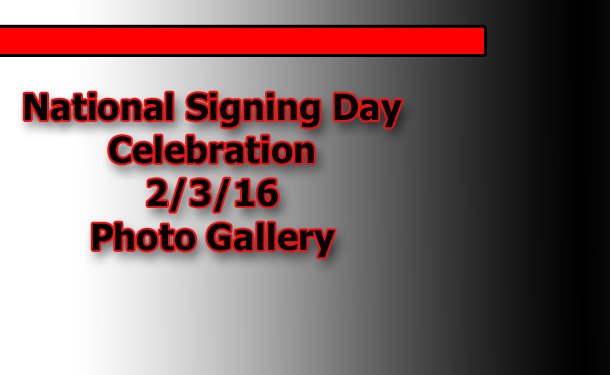 Please check back as we will continue to add to this list as more players officially commit. A SPECIAL THANK YOU TO: George Ameres & Family Popi’s IV Resturants for hosting this Chargers event!